The Spanish La Liga Atletico Madrid v Real Valladolid match will be played at Estadio Wanda Metropolitano in Madrid Spain on Sun, 28 Apr 2019 00:00:00 GMT. 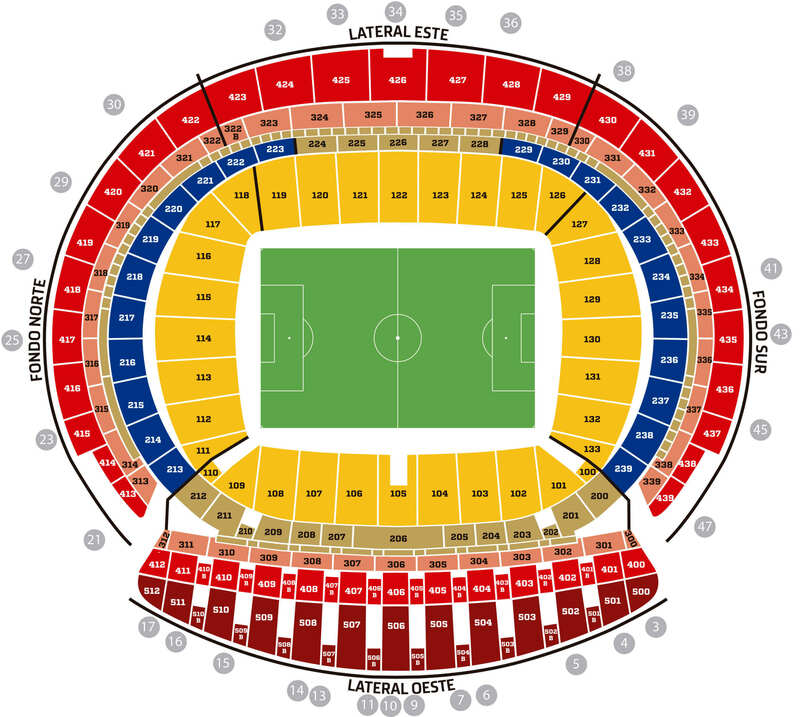 Buy Spanish La Liga Atletico Madrid v Real Valladolid tickets securely online for the exciting match at Estadio Wanda Metropolitano in Madrid. All football tickets for Spanish La Liga Atletico Madrid v Real Valladolid are guaranteed and dispatched by our reliable partners Royal Mail and FedEx International. Order your Spanish La Liga Atletico Madrid v Real Valladolid ticket now and be part of the live action at Estadio Wanda Metropolitano!